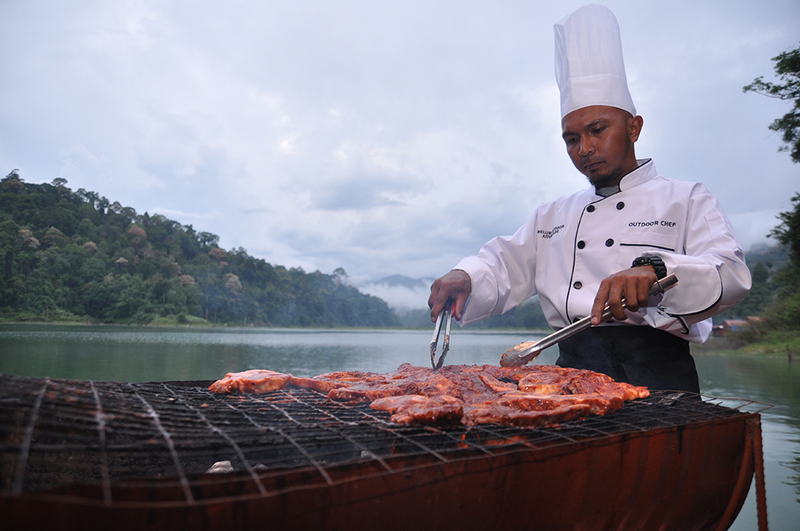 We enjoy BBQ as much we enjoy entertaining our guests. 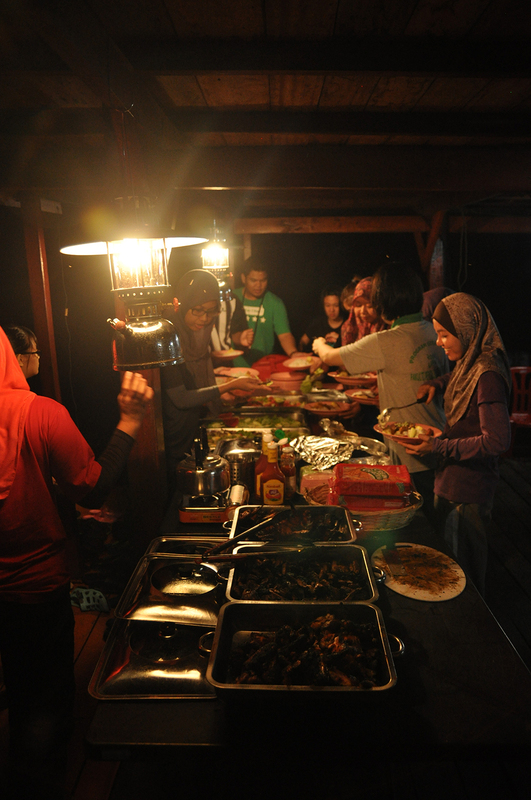 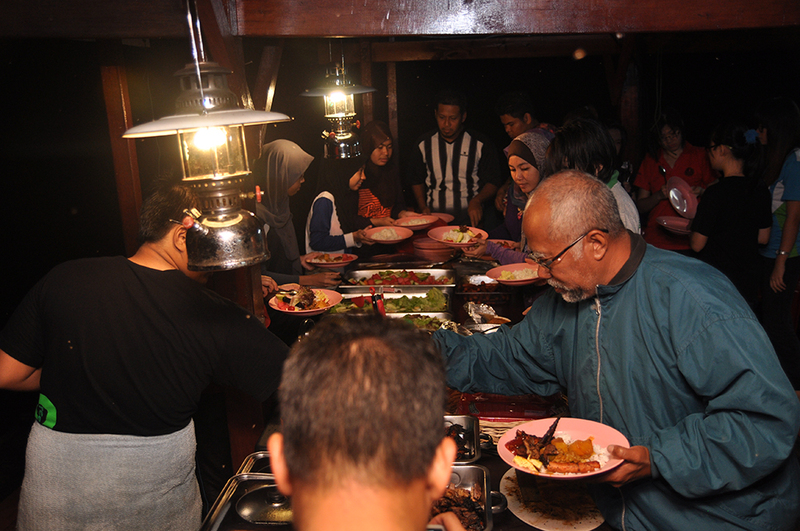 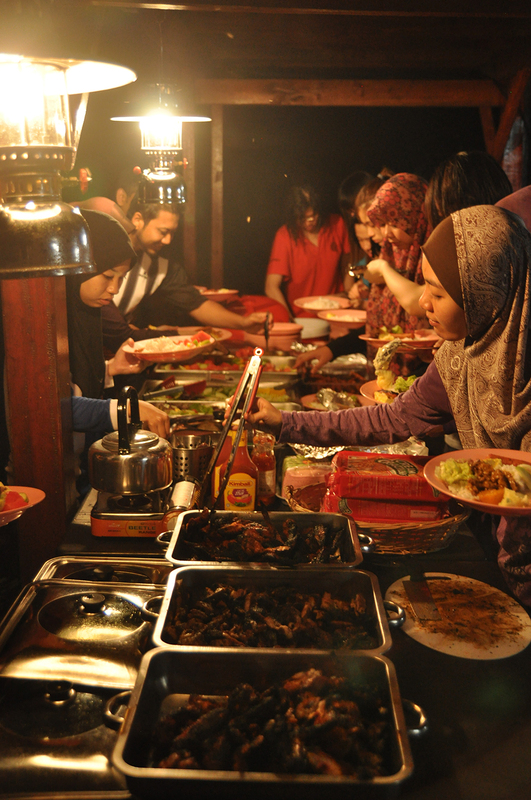 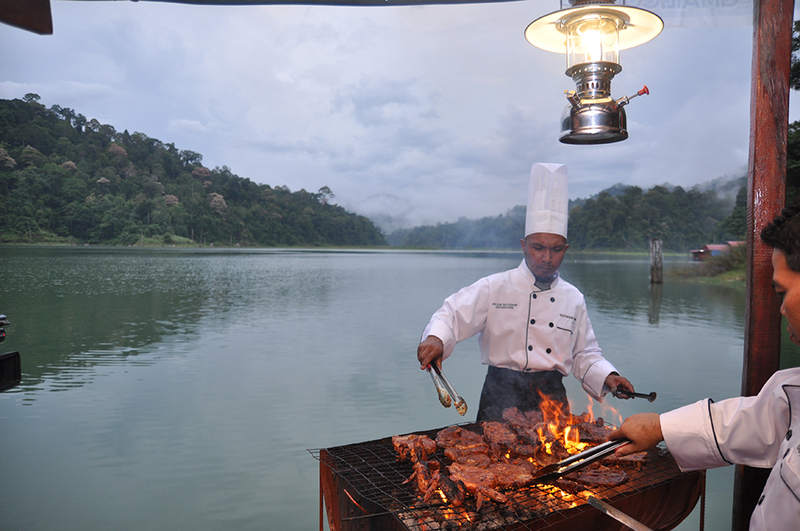 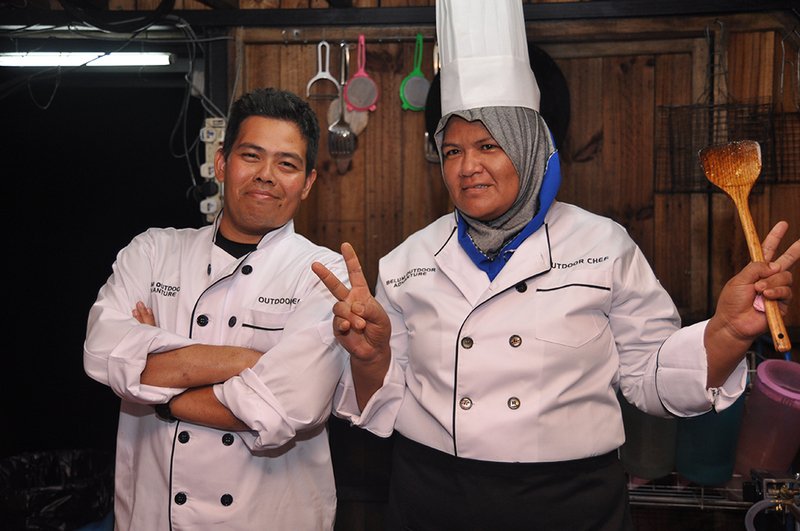 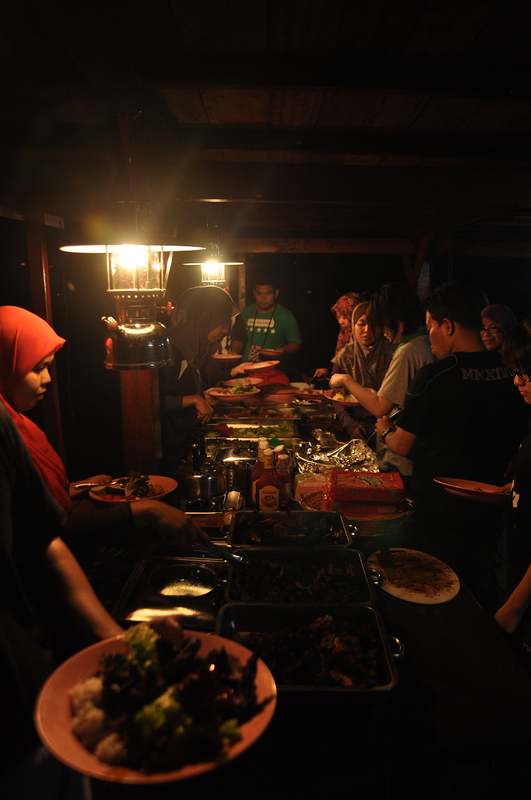 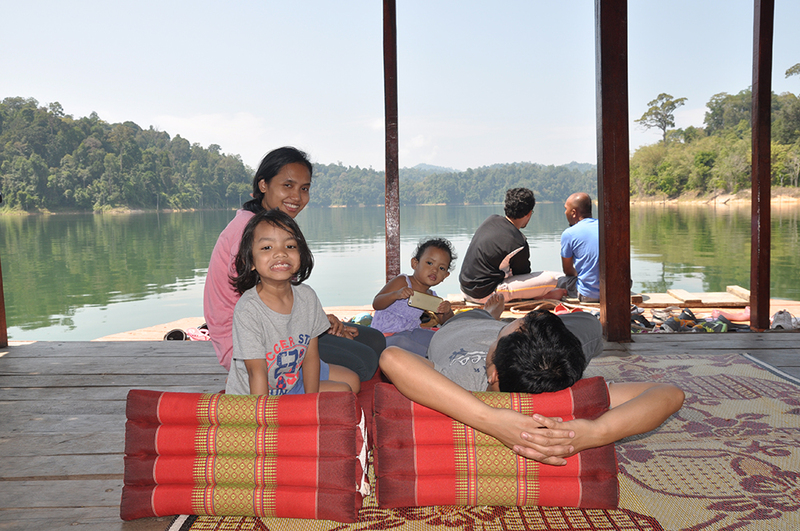 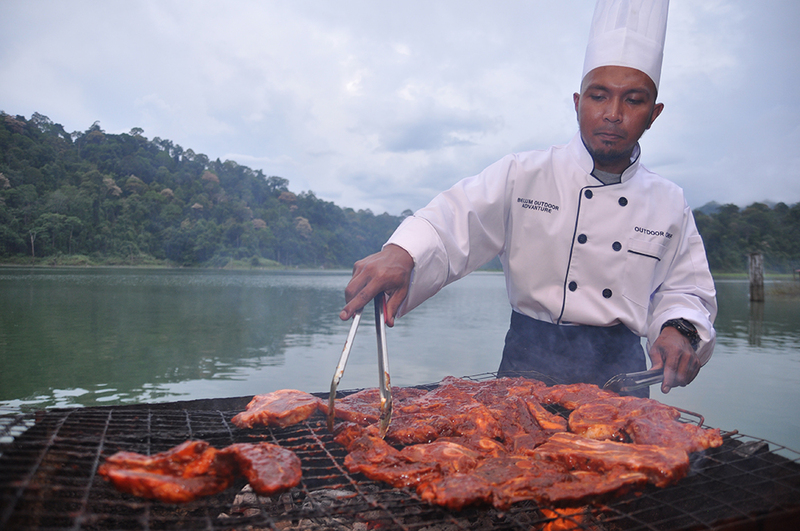 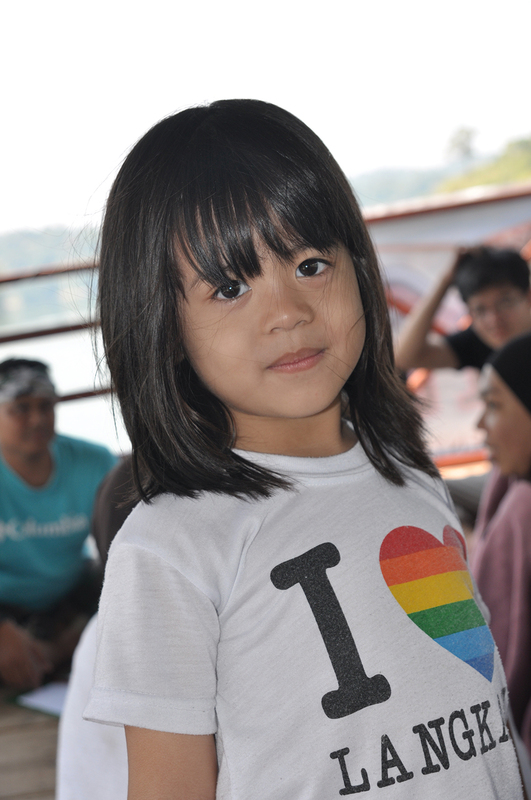 For every houseboating trip in Royal Belum, BBQ and good eat is a must for us. 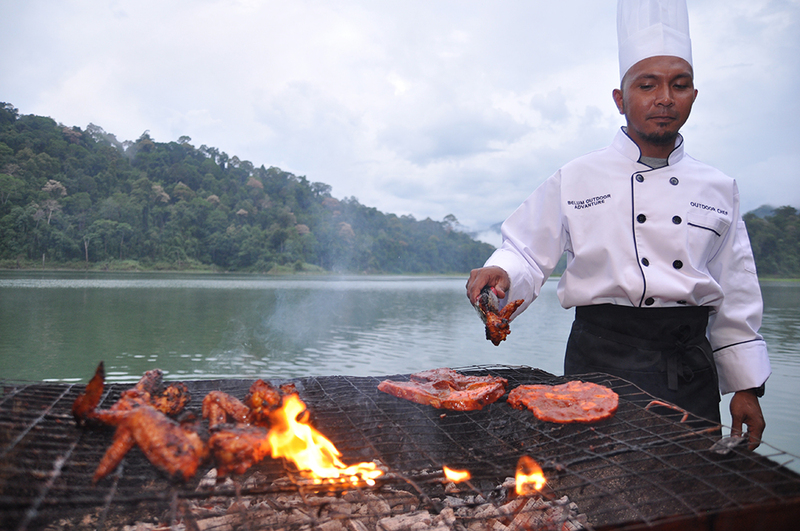 We enjoy doing our BBQ as much as we enjoy entertaining our customers on board. 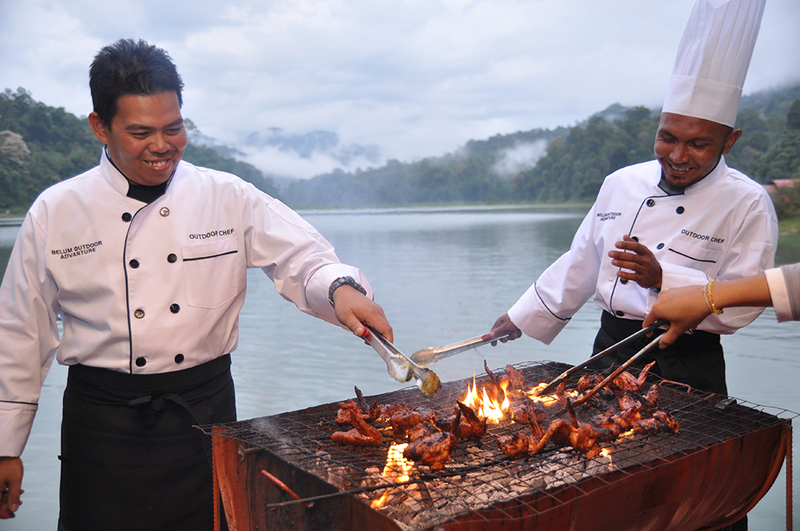 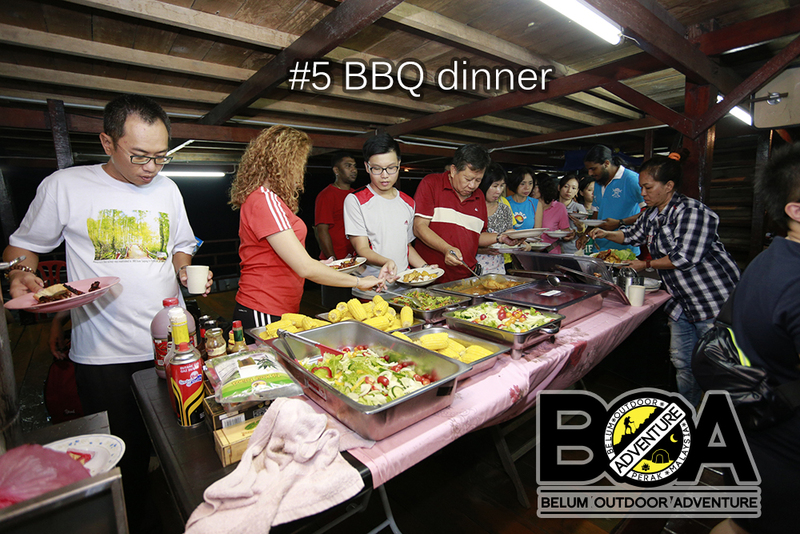 Serve with local and western menu, come enjoy or BBQ nite under millions of stars and mesmerising sunset of Belum, the oldest rainforest in the world. 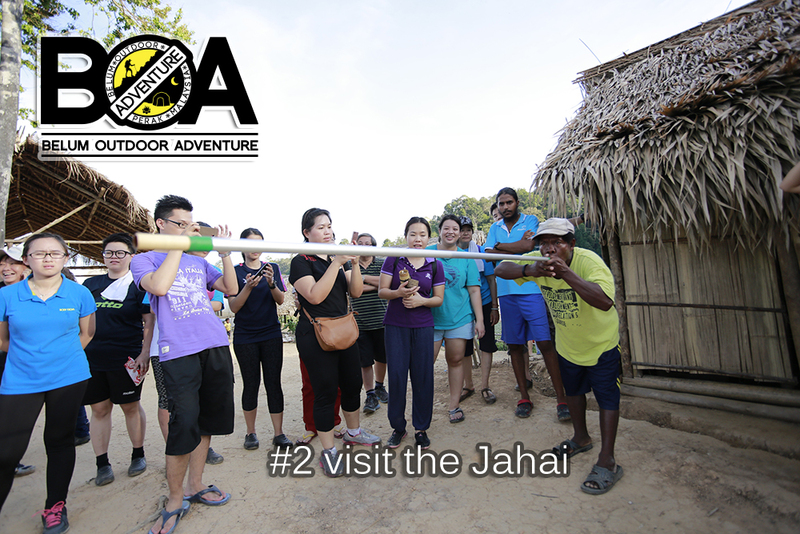 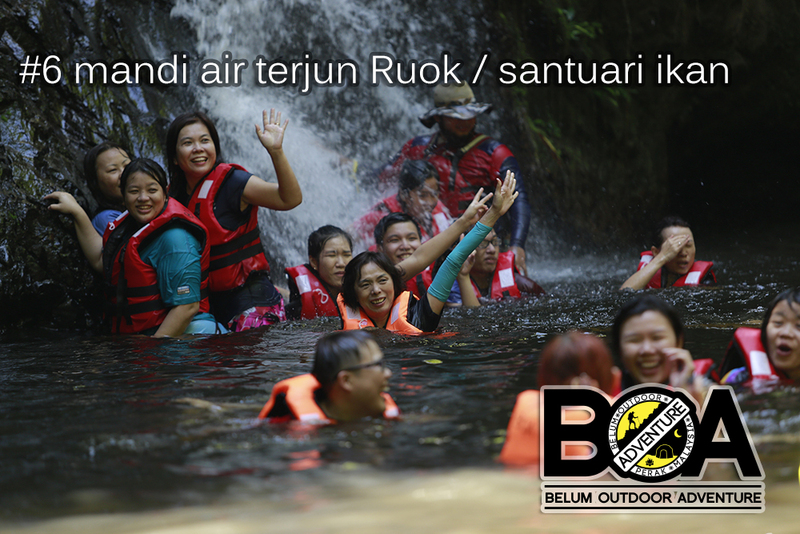 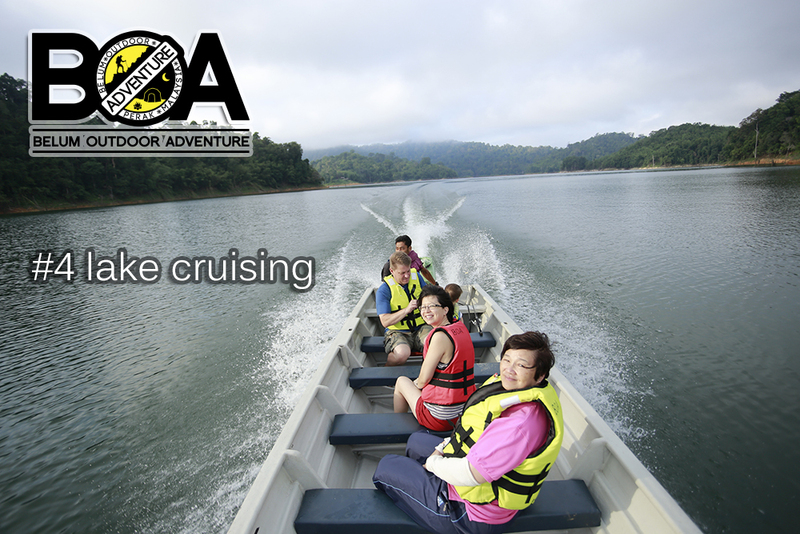 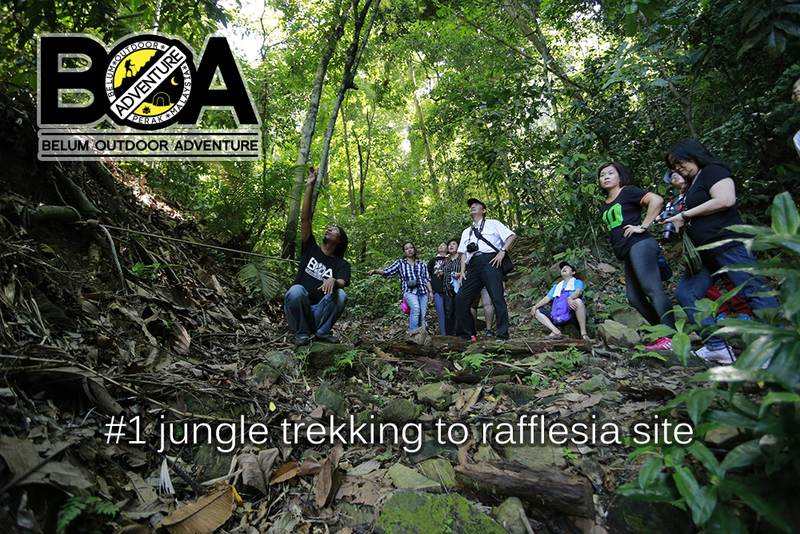 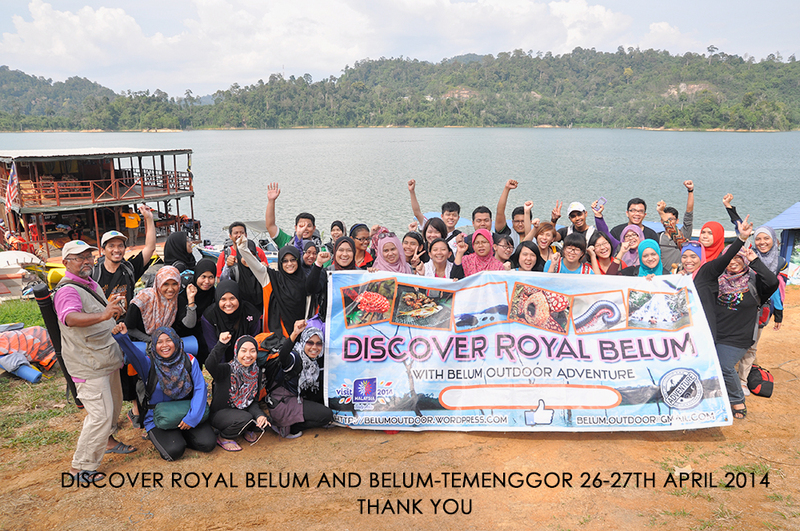 12-13th April Discover Royal Belum trip – Done!! 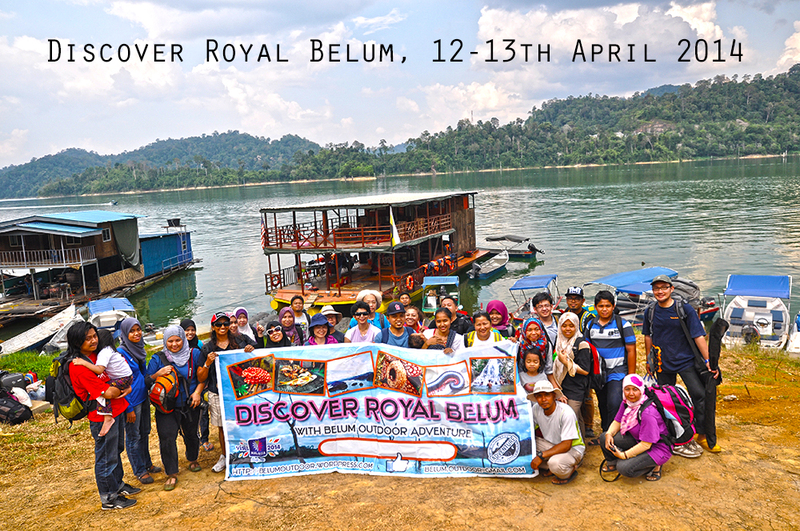 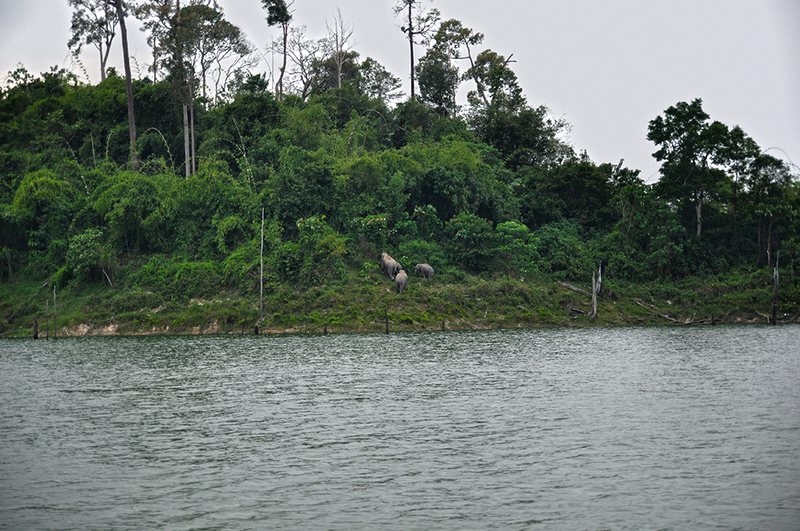 We have successfully done another Discover Royal Belum Trip on 12-13th April 2014. 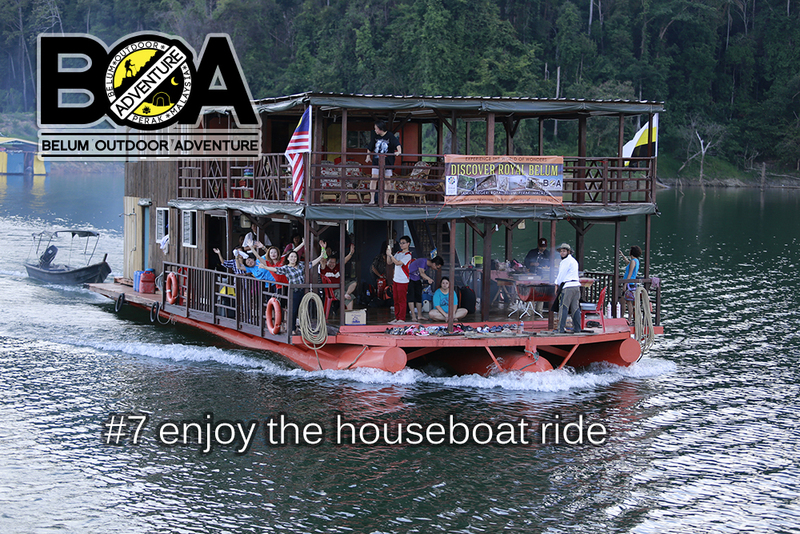 Some of the photos are here and more will uploaded into FB. 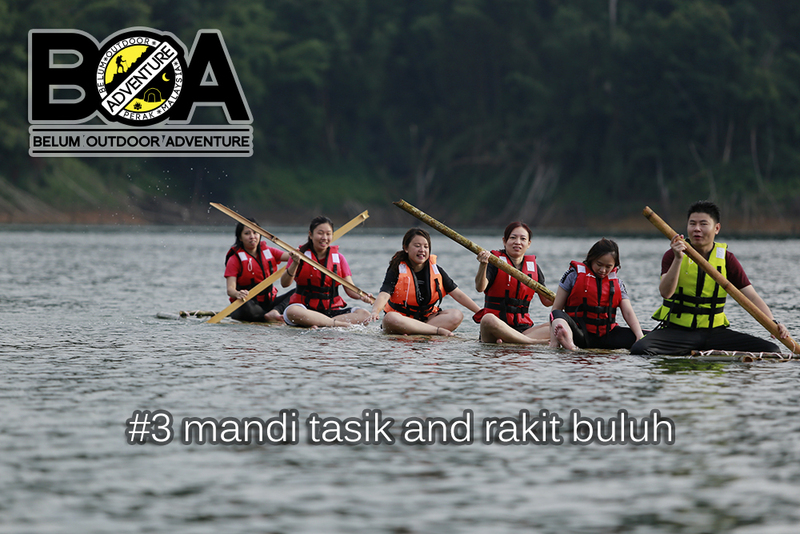 Sunset @ Sungai Tiang, Royal Belum State Park, Malaysia. 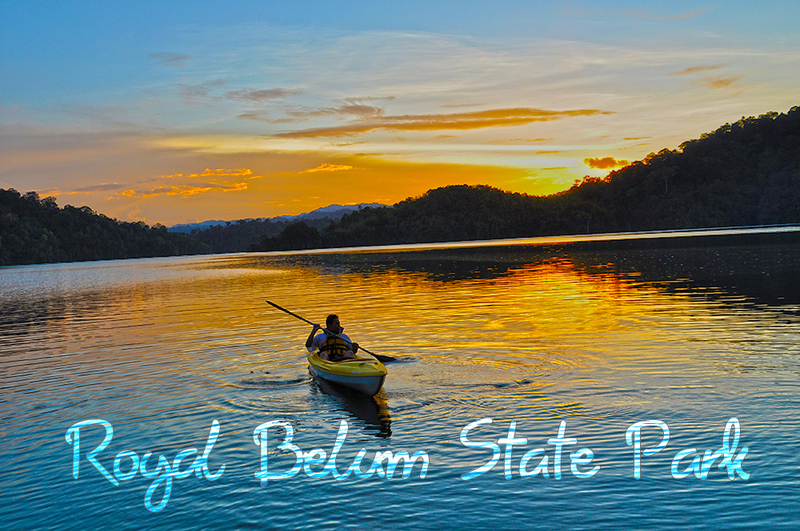 Magnificent view of the sunset at Royal Belum State Park. 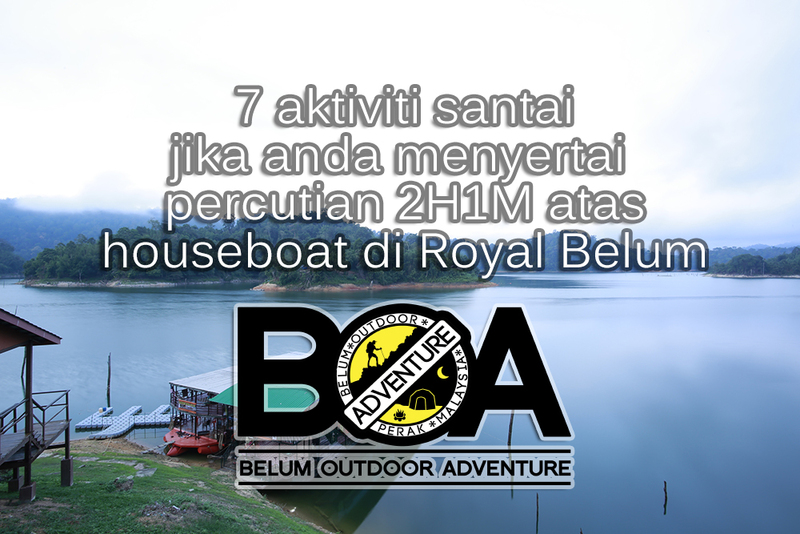 Come and join us.